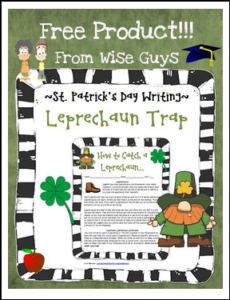 Common Core Writing Standard: 2,3, 4Students are asked to brainstorm and come up with step-by-step directions on how they would catch a Leprechaun. Students must write at least 10 steps. Included in their directions must be an illustration. Visit our store for more writing activities.